Whether you're working in the kitchen, playing soccer, or keeping up with the kids, you're asking your body to move in dynamic ways. The Bowflex® LateralX® LX3 machine offers function and affordability, featuring two sets of hand grips, performance suspension pedals, a fixed lateral range, and 8 levels of resistance. 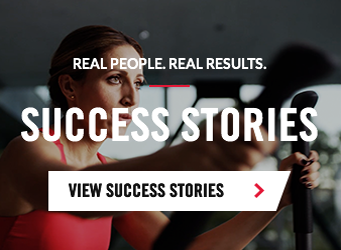 Stay motivated with 30 full-length, high-energy, instructor-led workout videos via the FREE Bowflex™ LateralX™ App, available for iOS and Android.